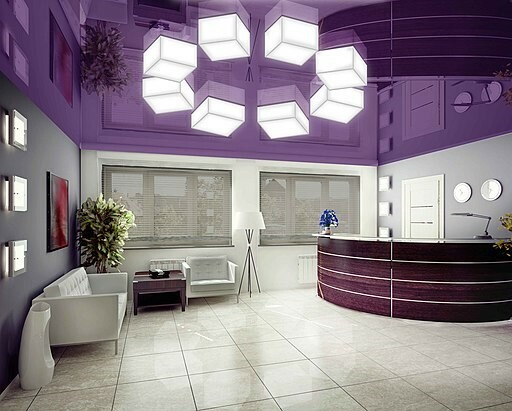 Getting a complete fitout, so your clinic is ready to welcome patients. With this in mind, Future Fitouts is now your one-stop shop, and we can overcome these hurdles for you, thanks to our partnership with MediPro Capital. MediPro Capital is a financial broker who specialises in finance solutions for doctors, dentists, vets and medical practitioners. They can compare and find you the best investment loan deal and finance your fitout. To make the transition into your medical practice as easy and stress-free as possible, Future Fitouts will take care of both services, give you back more time, and save you money. Did you know that as a medical professional you can get financial benefits that others simply cannot get? Not many medical practitioners are aware of these benefits and do not know how to obtain them. So, to make sure you get the best deal on your clinic, it’s always best to head to a mortgage broker who specialises in doctors and medical practitioners like you. The specialists at MediPro Capital know exactly how to get you the best possible deal when financing a new clinic/fitout. They will compare loans between over 40 banks and lenders to come out with the best deal and the lowest possible interest rate for your unique situation. 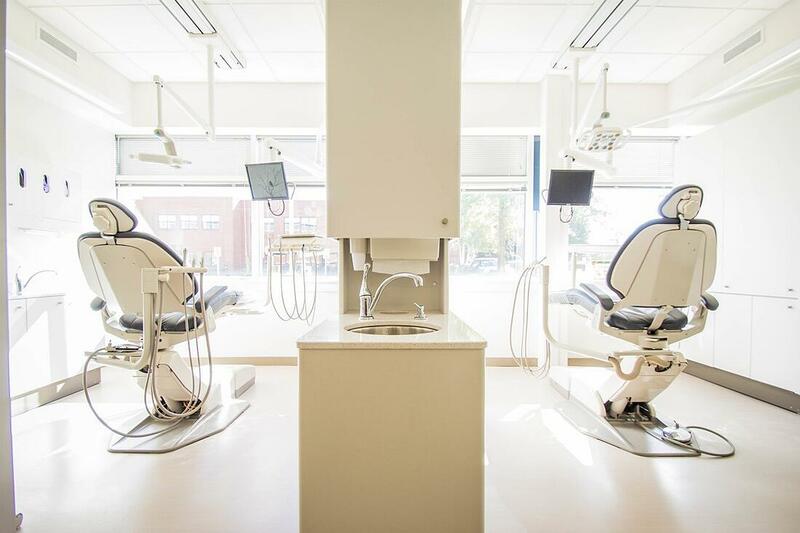 Once the finance for your medical practice is secured, your next step is to get your fitout underway with an experienced medical fitout company. Whether your premises require a lot of love and attention or simply a few fixtures and pieces of furniture, Future Fitouts can manage the entire project for you from start to finish including design, project management, coordination and construction. For our valuable medical clients, we want to offer specialised medical financing. MediPro is a specialist and knows exactly how to get you the best deal. They also offer their service at no cost to you, meaning you won’t be out of pocket to land the best finance deal for your clinic. MediPro are based in Brisbane with lots of experience in the medical finance industry and have access to over 40 banks and lenders. MediPro Capital’s allegiance is to you, the customer and not the lender, so you can trust that they are always working with your best interests in mind. This is seriously the best avenue for medical professionals to take when searching for medical practice finance and we’re so glad to have the opportunity to present this cost and time-saving solution to you. Want to learn more about MediPro Capital? Visit the MediPro Capital Website to find out more about John Paynter and the team who are here to help you out with your finance. And don’t forget to check out our healthcare and medical fitouts page to learn more about our medical fitout services. Contact us today to get your medical practice up and running as soon as possible. We are ready to get your finance and fitout sorted.